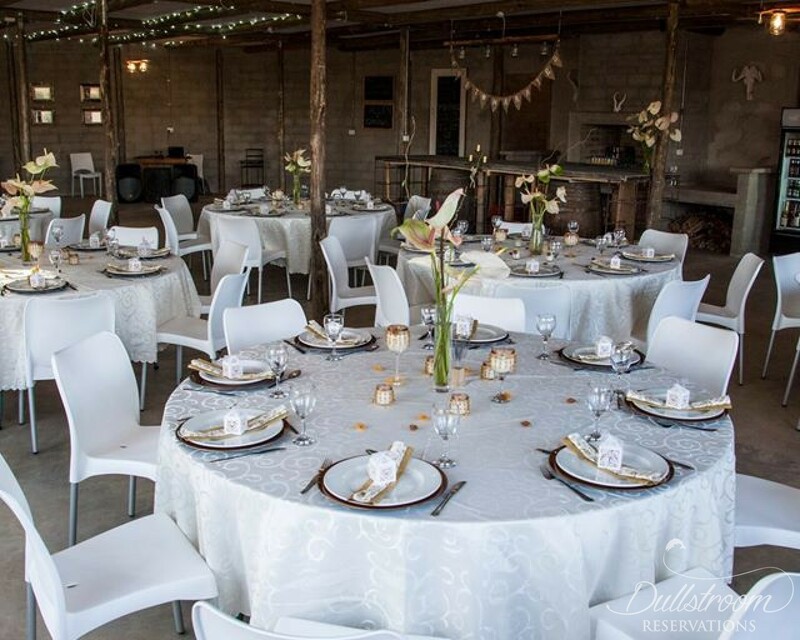 Lake Heron Game and Trout farm is a peaceful getaway for city slickers and a most beautiful, authentic farm wedding venue. 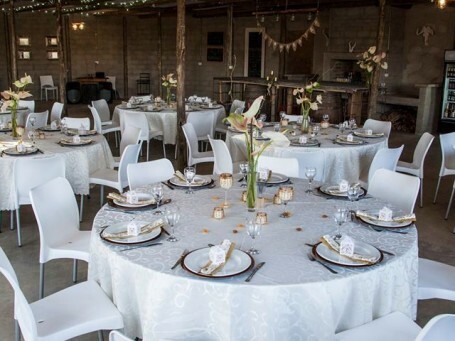 We host unique weddings for unique brides to celebrate the beginning of your new life's together and ensure a cosy, creative, fun, intimate and beautiful wedding! 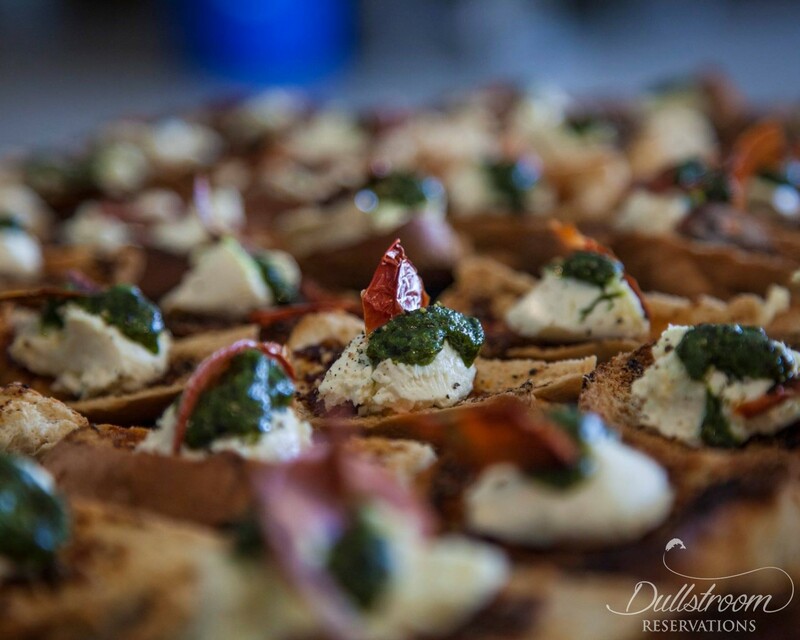 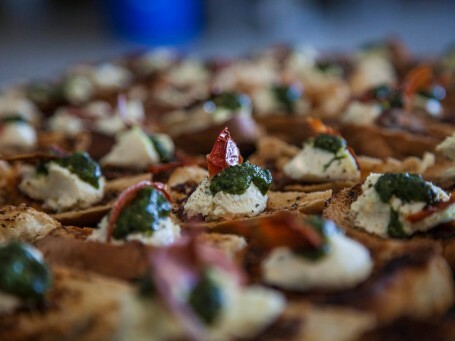 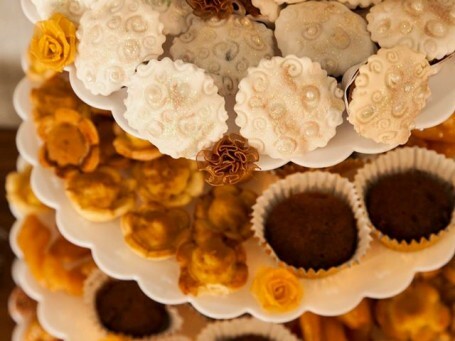 Fit to cater for weddings with up to 150 guests. 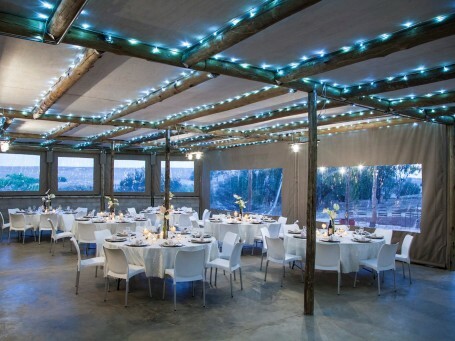 Built in an rustic steam punk design, The Clubhouse meets you with rock, wood and a hint of modern touches. 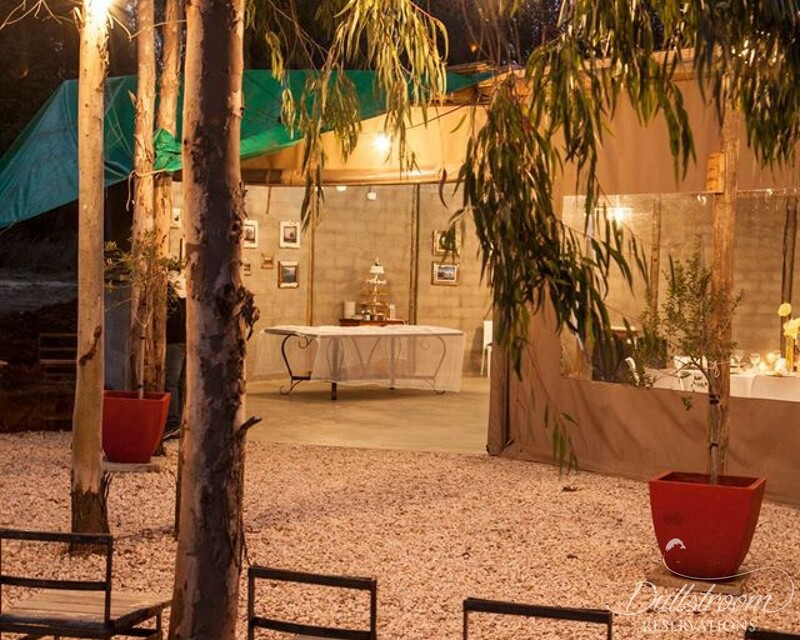 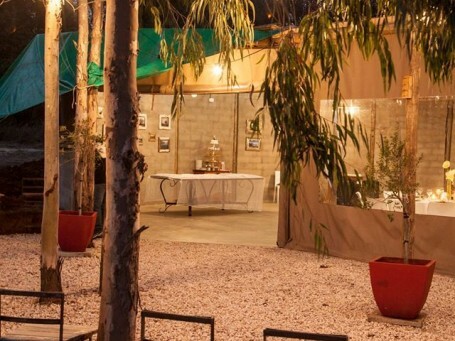 The outside area with large fire pit makes for a sociable atmosphere where guests can enjoy some fresh air and conversation away from the dance floor and bar. 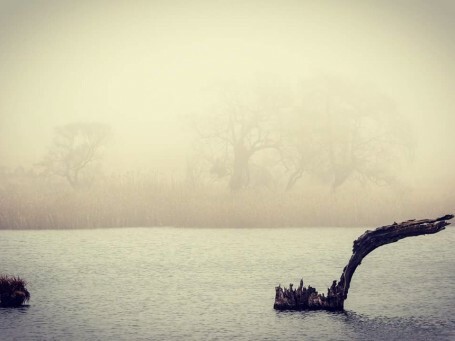 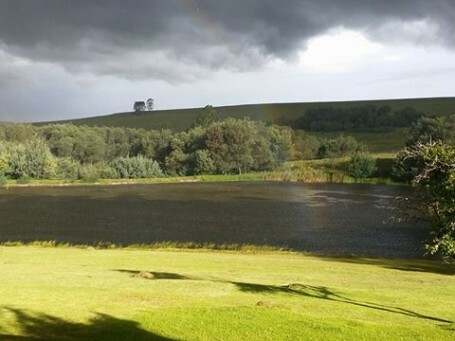 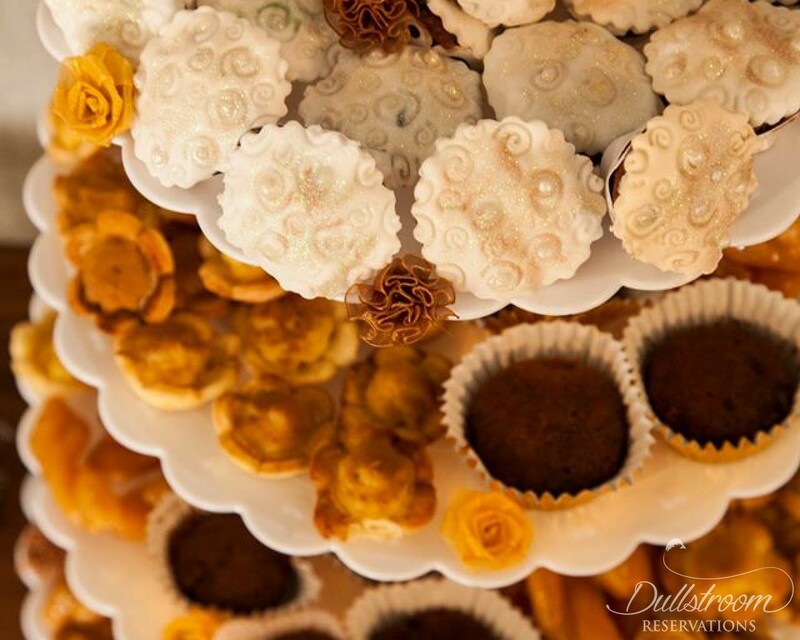 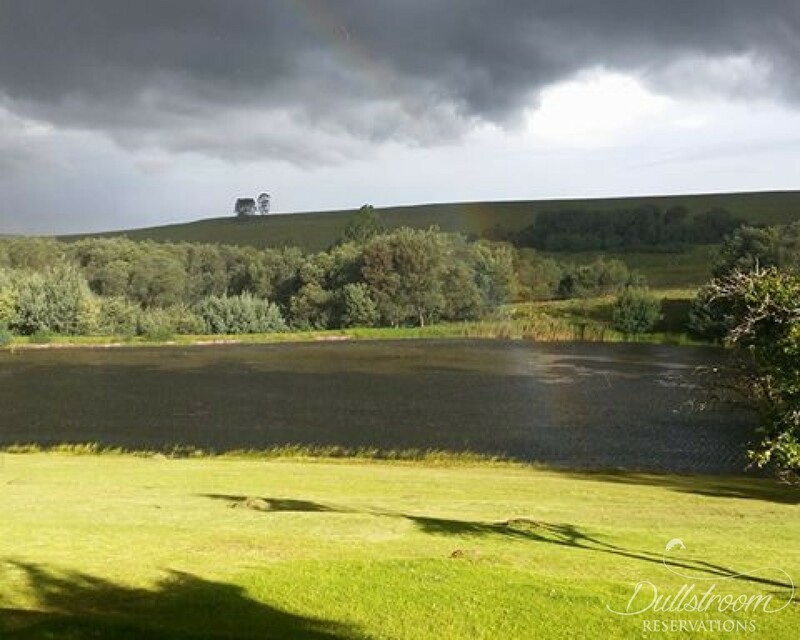 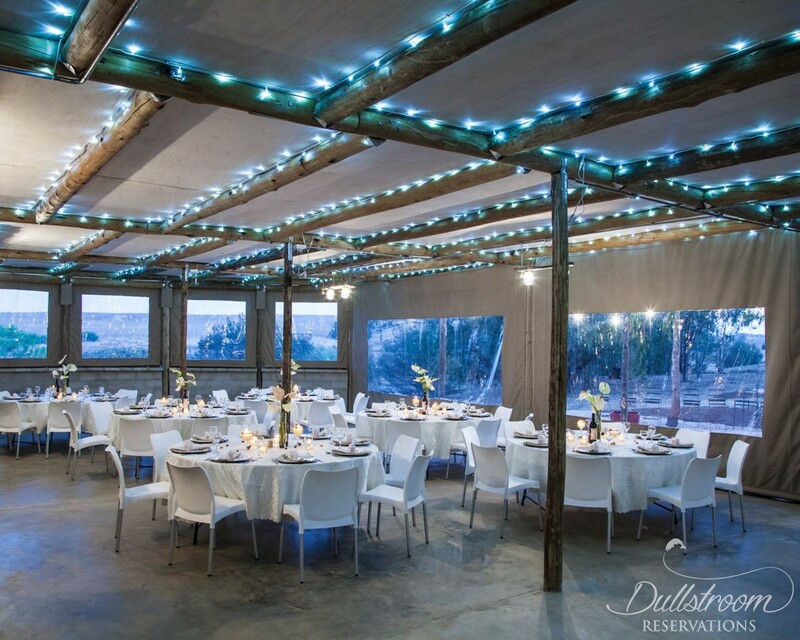 Lake Heron - Wedding Venue is a featured wedding venue on Dullstroom Reservations.